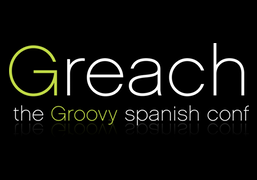 Groovy and its ecosystem are often represented at various Java-oriented conferences, but there are also events fully dedicated to the Groovy ecosystem. Here are upcoming ones you might be interested in learning about. 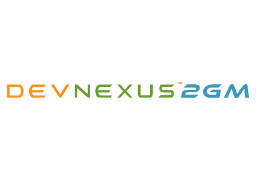 For its 2019 conference, Devnexus has teamed up with the 2GM (Groovy, Grails, and Micronaut) communities, in furtherance of its mission, to promote and support open source values and technologies. Android + JVM langs + JVM frameworks conference in Madrid, Spain with 100% English talks. Groovy, Grails, and related technologies have seen astounding growth in interest and adoption over the past few years, and with good reason. 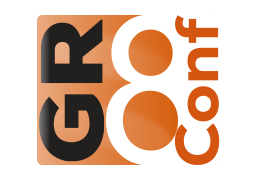 GR8Conf is a series of conferences founded to spread the word worldwide. The 2018 GR8Conf Europe was the 10th anniversary of the conference but expect even more excitement in 2019!